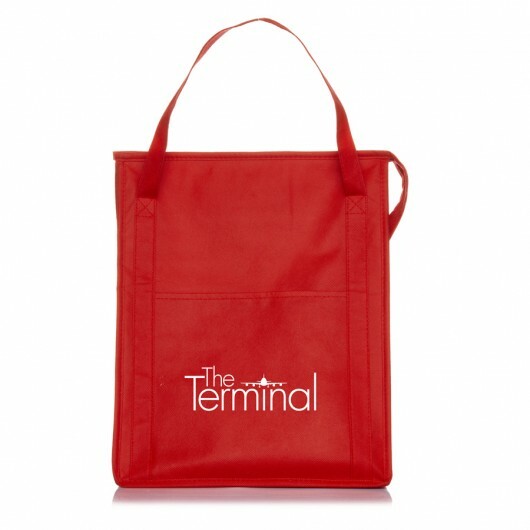 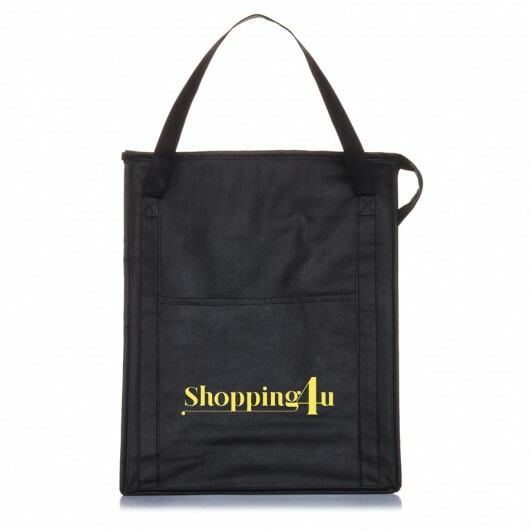 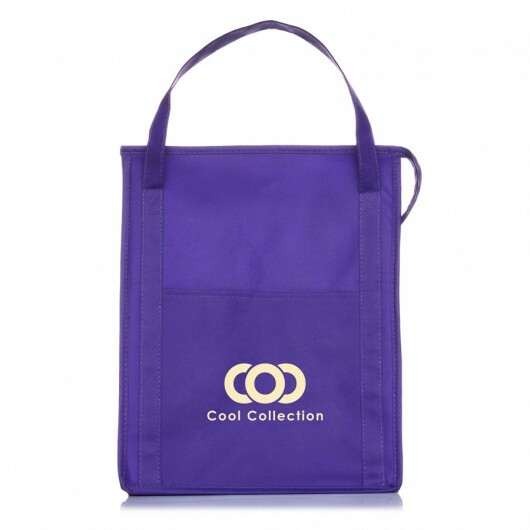 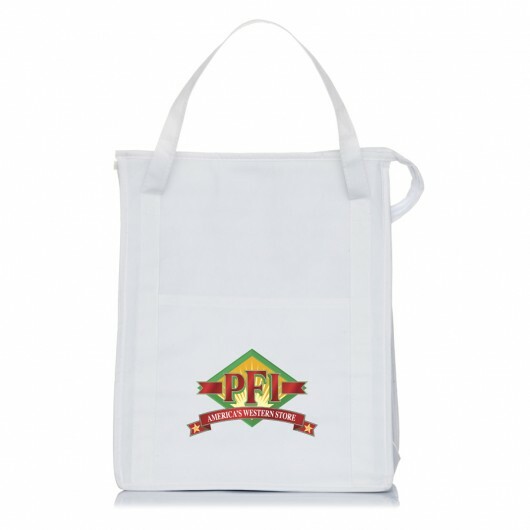 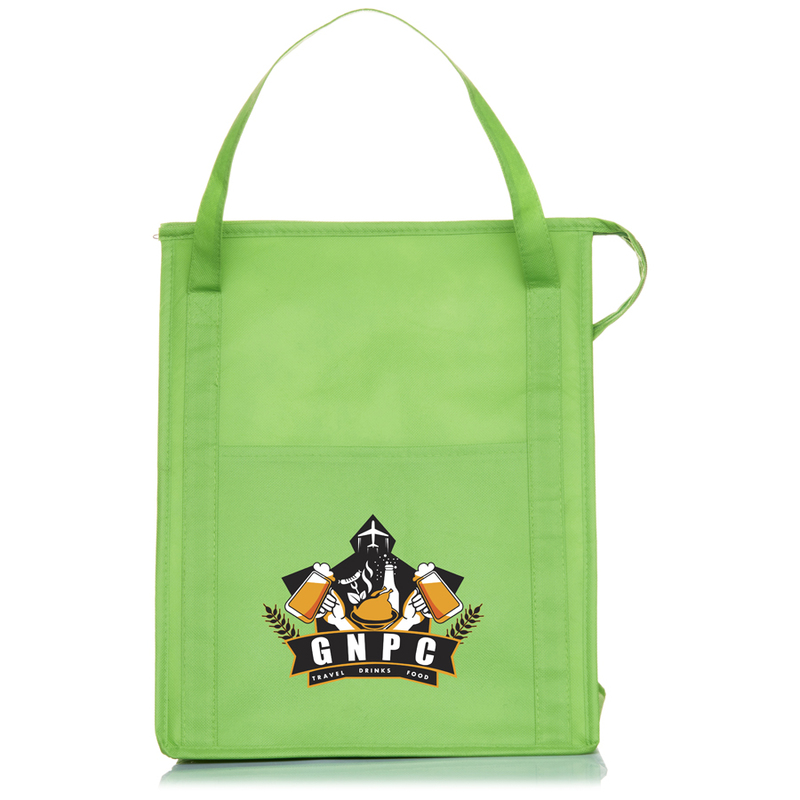 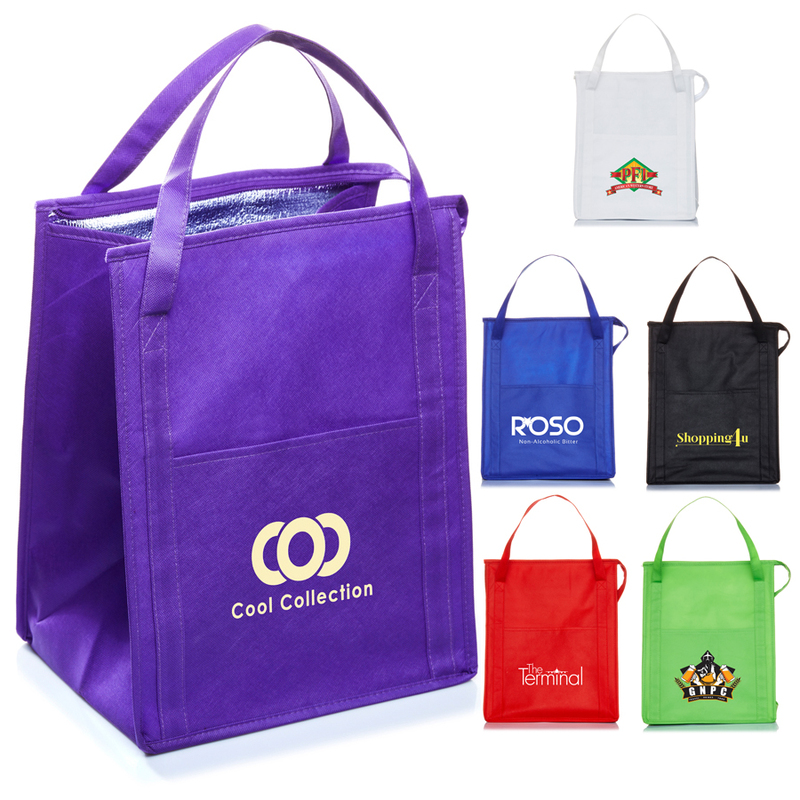 An effective shopping cooler tote that is made to promote your brand. Discover the versatility and practicality of these cooler grocery totes today. 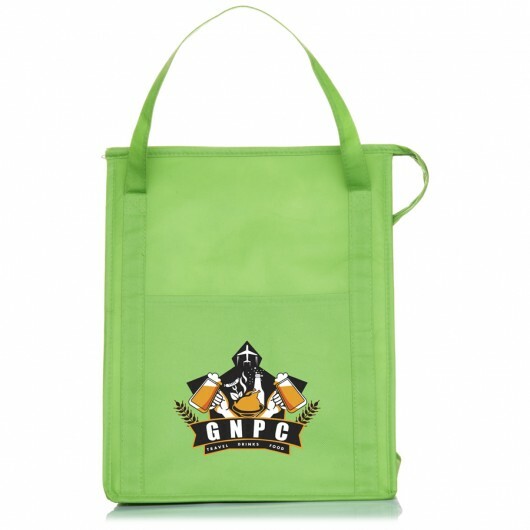 They are made from 90 GSM non-woven material with lead free aluminium insulation inside making them perfect for keeping food hot or cold after shopping. 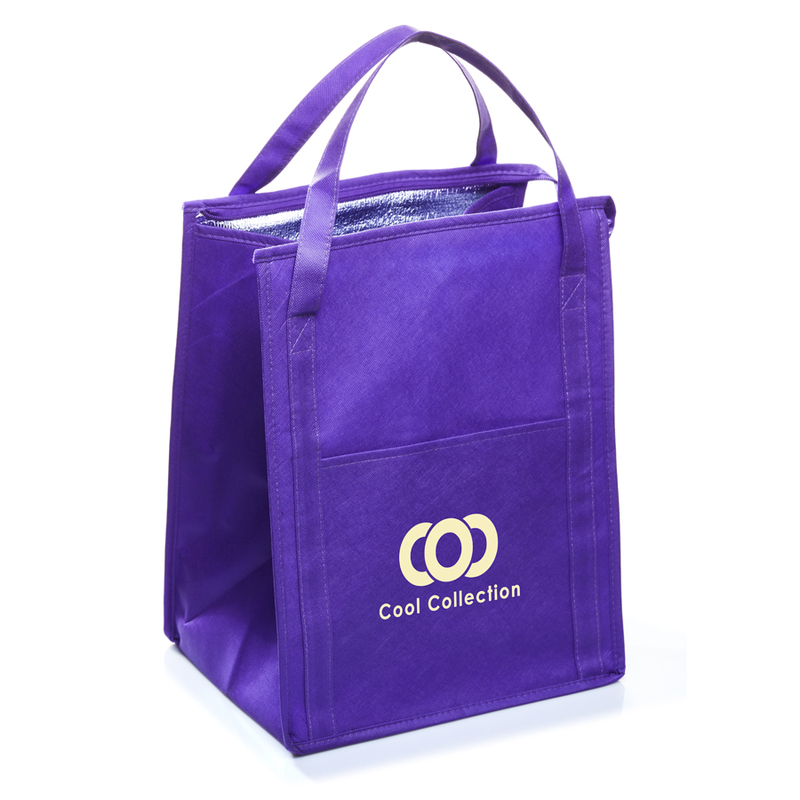 The bags also host an insert panel to store small items and zip closure to keep everything contained. 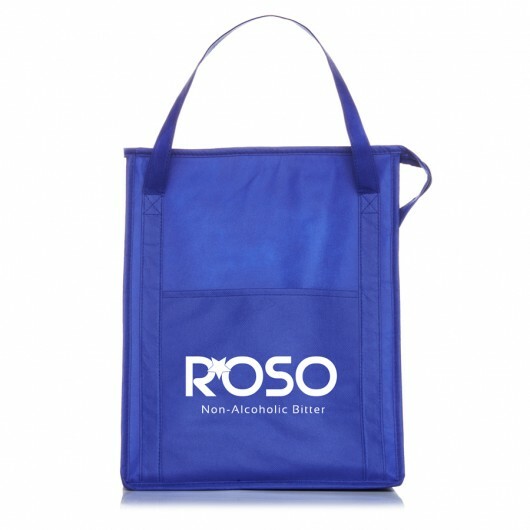 An eco, re-usable solution to plastic bags!